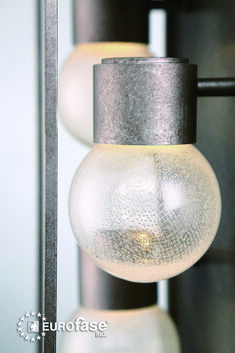 A full, clear seeded glass body resembling bubbles underwater adds a captivating effervescent quality. 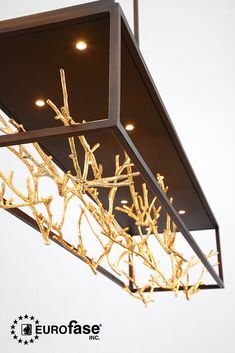 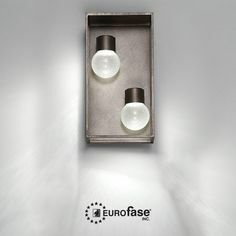 Accented by satin nickel, the frame complements the fixture without detracting from its design. 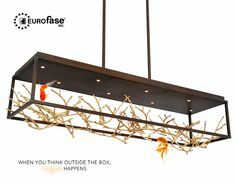 Create curbside appeal and an inviting atmosphere. 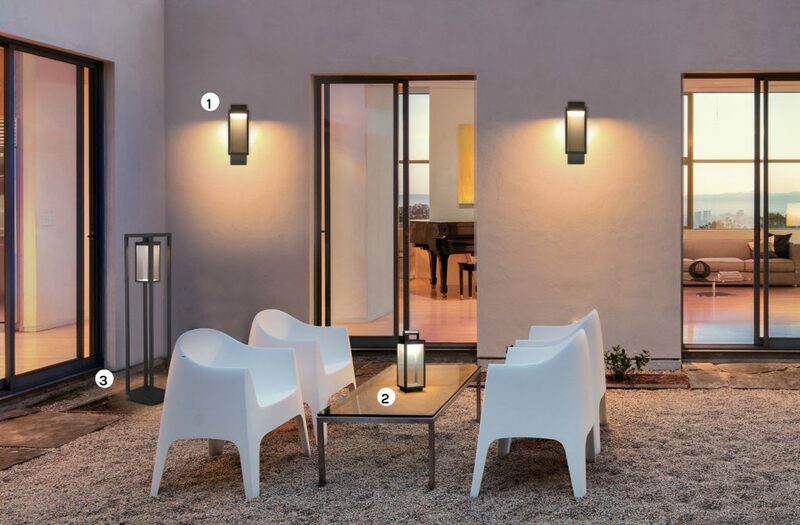 Paradiso collection – Good for both outdoor and indoor applications. 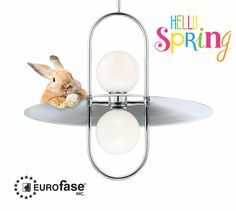 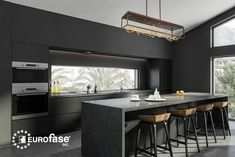 Eurofase takes pride in being a leading manufacturer of contemporary lighting with the latest LED technology. 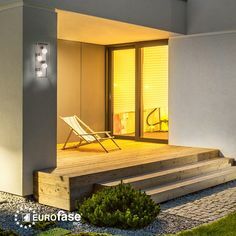 LED lighting is becoming more popular. 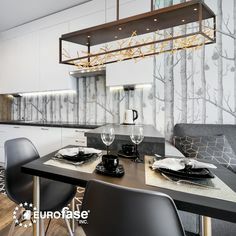 The kitchen is where you spend a lot time, thus making it a natural place for you to use LED lighting.